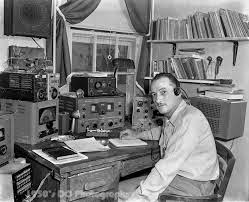 The Bear Bait Radio Club is having a Amateur Radio Technician Class and VE test session on 11/15 and 11/16 at the Clay Welcome Center on RT. 31, Clay NY. It's from 8-5 each day. Lunch will be provided. Thanks to the club for all its efforts here in CNY and in the Adirondacks! Listen to Auburn and Cayuga County Police and Fire on-line with your PC or smart phone. 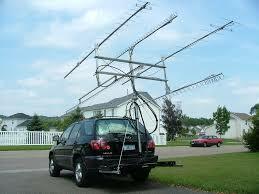 -lots of other agencies and frequencies are available too! Search around on Broadcastify! Thanks to Jim WT2W for the tip! Street, Liverpool, with registration noon to 1p.m. in the Sargent Room. Open to all working for their new Ham ticket or a license upgrade. Hams holding a license in the past which has expired, can now submit a copy of your past license, take the current Technician Exam -- upon passing, the FCC will return you to your Amateur Radio License. I've installed Echolink on the WN8Z (147.39 pl 103.5) repeater located in Fulton, NY. This gives excellent handheld coverage especially to the cities of Oswego and Fulton and covers Oswego County. Node # 7390.